The Singapore Yacht Show is Asia’s leading yacht and luxury show – the only one fully supported by the global yachting industry and the Singapore Tourism Board. It provides nautical lifestyle seekers with an unrivalled opportunity to discover some of the world’s finest superyachts and boating brands in an elite and highly social setting. Held at the award-winning ONE°15 Marina in Sentosa Cove, this globally-recognised on-water exhibition epitomises luxury lifestyle and brings together the biggest number of world-class yachts in the whole of Asia, consistently showcasing more regional premieres than any other event in the region. Glamorous parties, high-end entertaining, and an enviable range of prestige products and brands – supercars, fine dining, high fashion, art and beautiful timepieces – make the Singapore Yacht Show a firm fixture in the region’s social calendar. 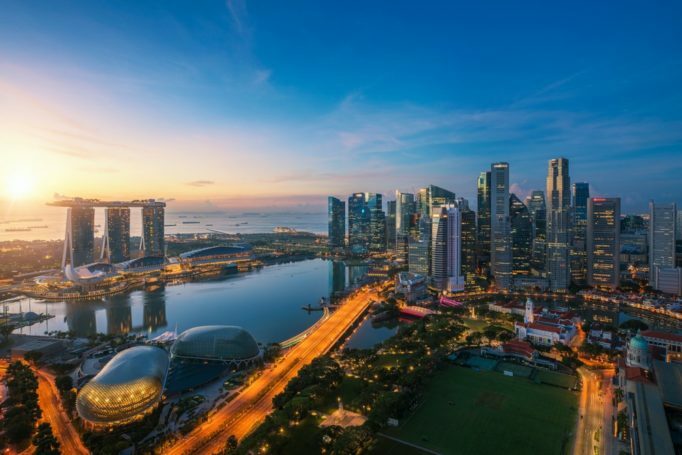 The 9th edition of the Singapore Yacht Show will take place from the 11-14 April 2019. Postato in Eventi, blog con tag Singapore Yacht Show 2019.